A truly great navigator uses all the tools available to monitor where they are and where they are going. Courses at this level focus on the different tools, and how to bring them together. The format allows you to learn one piece at a time- and together they combine to a national certification. Dont let this be you!! 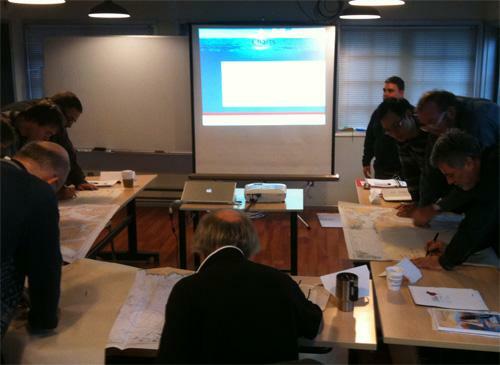 to do the Advanced Passage Planning all other Advanced courses must be completed first. After completion of all 5 modules, you will receive your CYA Advanced Navigation certification.